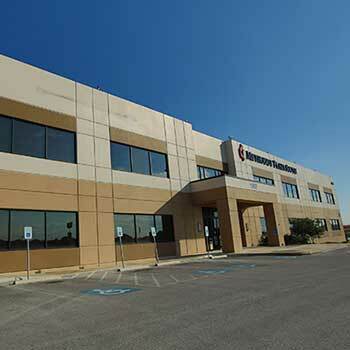 The newest group to join the Methodist Physicians family, Methodist South Physician Group serves Jourdanton/Pleasanton and surrounding Atascosa County. Offering obstetrics/gynecology; and general, laparoscopic and bariatric surgery and surgical endoscopy, our providers and their teams deliver outstanding personalized and coordinated care. Our Walk-In clinic provides outstanding, convenient access to care Monday to Thursday 9am - 6pm and Friday 9am - 5pm.